KANSAS CITY, Mo. 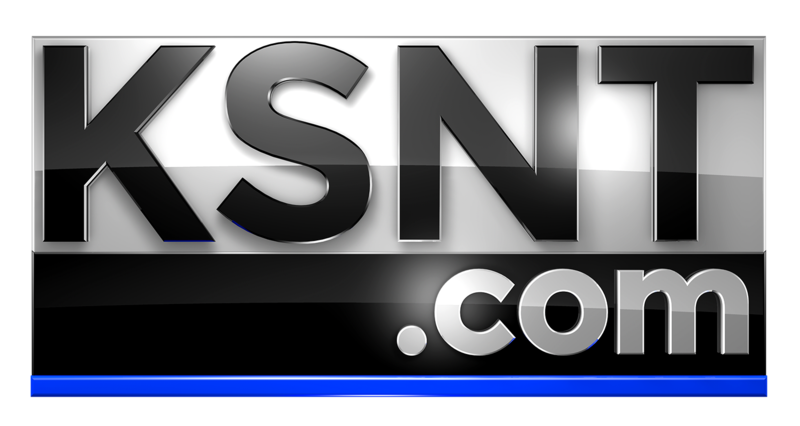 (KSNT) - While the main attraction at the Big 12 tournament was inside the Sprint Center, there was just as much going on around it. Shooting contests, free prizes and games were all apart of the Big 12 game day experience, but that wasn't all. Some fans made their way next door to the College Basketball Experience. That's where they got an interactive look at some of the most iconic moments and players in college basketball history. "It's super fun," said fan Brock Rider. "You get to play basketball, there's shooting, there's dunking things. It's just a really good time." We caught up with fans cheering for both teams throughout the day today. They agree that while they may hope for different outcomes, it's all about the spirit of the tournament.